Earthtones Landscaping did an amazing job for me on both my front and back yards. My wife and I bought a short-sale house that needed a lot of work inside and out. I met with Steve and told him what I wanted to do, but also let him know that I did not think I could afford it at this time. Steve and the Earthtone crew built on my ideas and designed a yard that far exceeded my expectations, and to my surprise, I could afford it. Earthtones exceeded my expectations and our family has been entertaining on our great new patio. You took something that was old and dated and gave it new life. I was very surprised and pleased at how creative you were able to be with our modest budget. Amazing. Thank you! “My wife and I could not be more pleased with the landscape design and installation you did for both our font and back yards. We have received raving compliments from the neighborhood and I am confident you will be receiving calls from some of them. 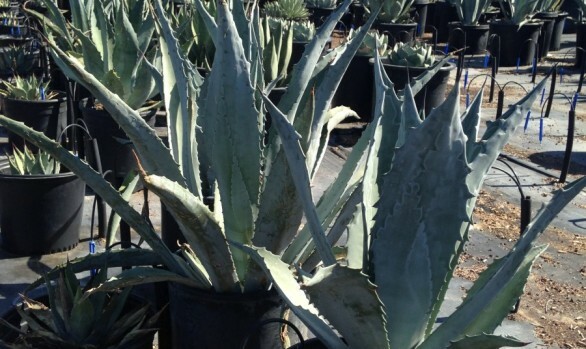 Thanks for visiting Earthtones Landscape Management, your premier North Phoenix landscape contractor. 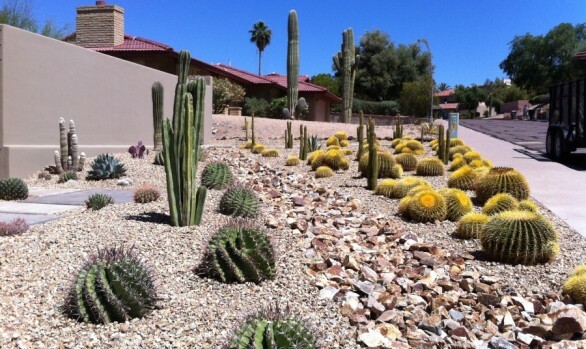 With over 17 years of experience landscaping in Phoenix, Earthtones Landscape Management has earned a reputation as one of the hardest working landscape contractors in Arizona. We offer a wide variety of landscaping services for Phoenix-area customers, including commercial and residential landscaping, landscape maintenance, tree trimming/tree thinning, hardscaping, custom landscaping, firepit and garden installation, and so much more. 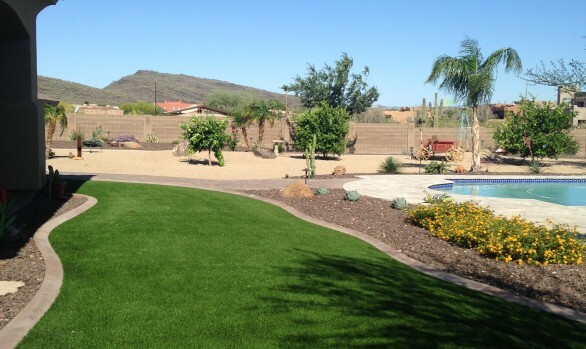 In addition to our Phoenix clientele, Earthtones Landscape Management also serves Glendale, Peoria, Scottsdale, Cave Creek, Desert Mountain and many other locations. Finding great landscape maintenance in phoenix can be a daunting task, so choose the trusted professionals from Earthtones Landscape Management to handle your landscape installation, weekly/monthly maintenance cleanup or custom design – we even do one-time property cleanups and tree trimming. 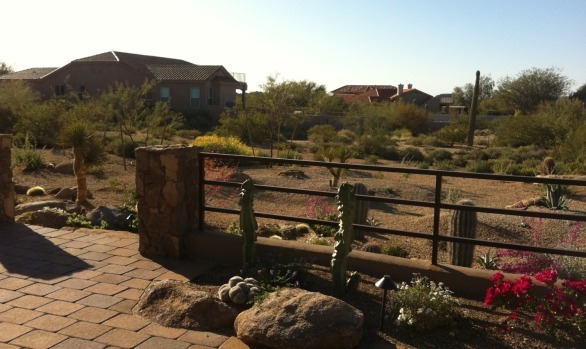 We make landscape maintenance in Phoenix easy, cost-effective and hassle-free. 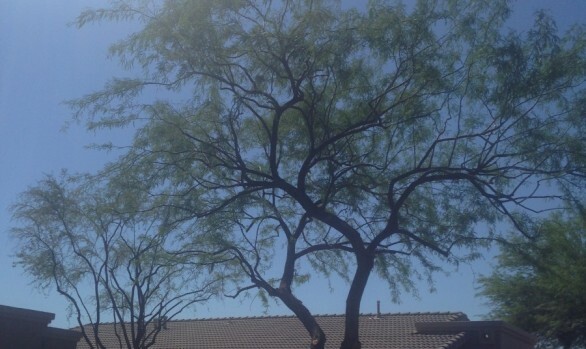 While Phoenix landscape is one of rare beauty and splendor, the hot, dry climate and sandy soil can make it difficult to achieve the design and look you’d like. As a premier landscaping company in Phoenix, Earthtones Landscape Management is singularly equipped to handle all of your landscaping needs. We employ several full-time crews to serve you seven days a week, and our weekday and weekend crews showcase true professionalism in every sense of the word. Our employees are highly skilled, polite and efficient, and there to make sure the job is done right the first time. Before you search for another Phoenix landscaping contractor, try the certified pros at Earthtones Landscape Management. Our attention to detail, timeliness and passion for what we do sets us apart from other landscape companies in Phoenix. Remember, Earthtones Landscape Management does everything from landscape maintenance in Phoenix to hardscaping, one-time/weekly/monthly cleanups, tree trimming and thinning, firepits, gardens, and a wide variety of custom landscape designs. Have a design you’d like to share with us? Great! We’d be happy to hear what you have in mind and give you an estimate on the cost of the project and the time it will take us to complete it. 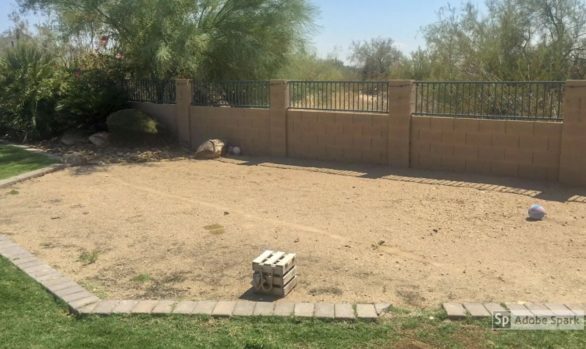 For all of your Phoenix landscaping needs, turn to the time-tested professionals at Earthtones Landscape Management Landscaping for a level of quality service you won’t find anywhere else in Arizona. Let us provide you with our high-quality, consistent and timely landscaping services and start working toward a better, more beautiful property today!